Afrojack has been touring non stop over the years, so it’s probably appropriate to take some time off once in a while. So since it’s wintertime, why not have some fun in the snow? 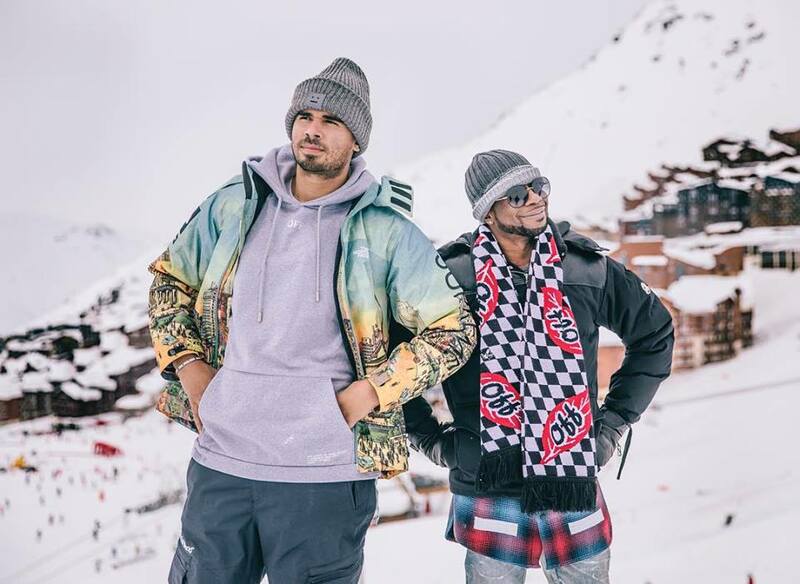 Over the last week Afrojack has been sharing his pictures on social media documenting his vacay at Val Thorens – properly named #wallthorens. 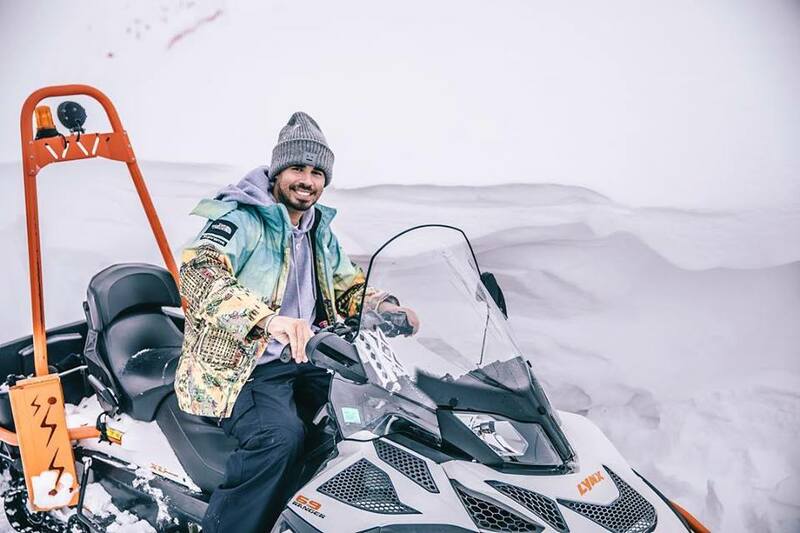 It’s a yearly tradition for the Wall Recordings crew and everyone looks to enjoy the skiing, newest snow gear and wintery tech gadgets..
All was good and fun, but yesterday Afrojack took to Twitter and Facebook showing him to be stuck in a blizzard!! As a DJ who has survived all kinds of emergency landings on small planes and car crashes, we’re pretty sure he’s good. But……….. Better not be stuck for too long since we need more music Afrojack! The post AFROJACK STUCK IN A BLIZZARD? CHECK THE DETAILS! appeared first on Hammarica.